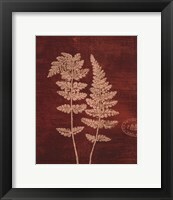 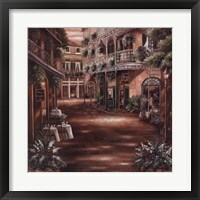 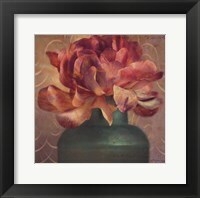 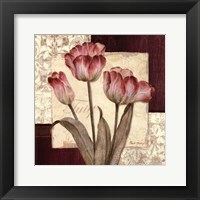 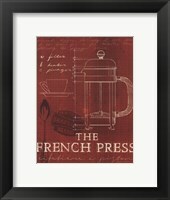 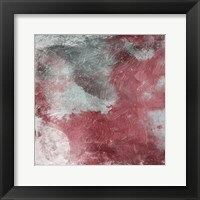 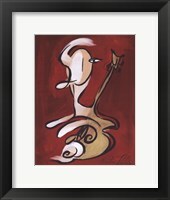 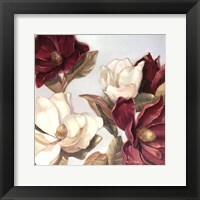 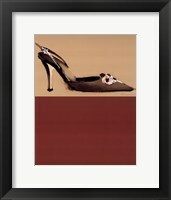 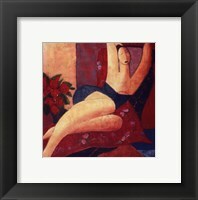 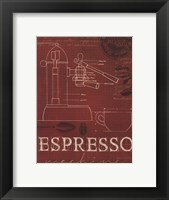 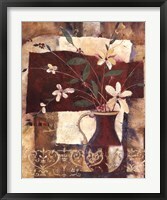 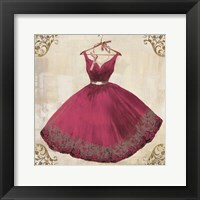 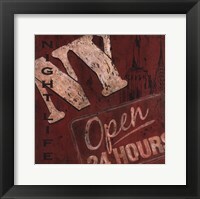 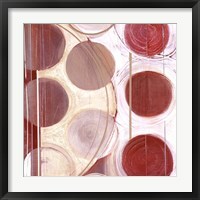 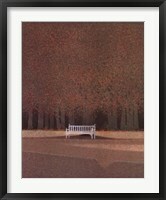 Go for a stunning shade of maroon or dark red if you’d like to call it with the framed marsala art prints. Whether it’s in the form of flowers, fruits, or even signs, artists have used many combinations into their work, which makes them ever so exquisite and unique from one another. 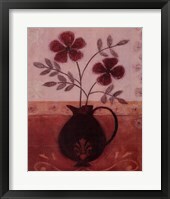 The rich and fresh color of this charming marsala is ever so lovely, it is surely fascinating for the eyes. 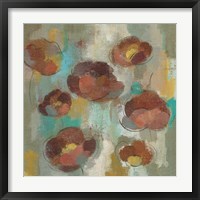 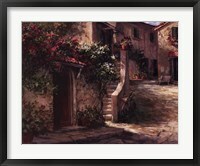 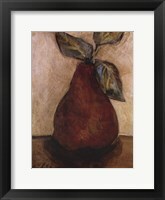 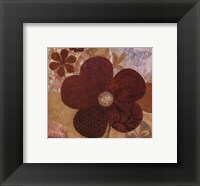 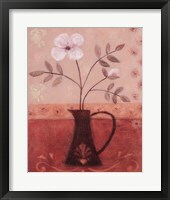 The variety of fruits and flowery framed marsala art pieces artists have created are delightful and amazing to view. 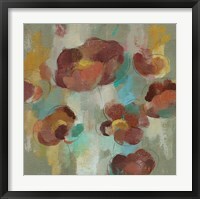 The charming color is ever so intense; it is perfect for a variety of different settings, both domestic and commercial. 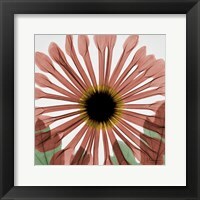 The flowery prints are a lovely natural piece that can adorn your home or commercial scenery. 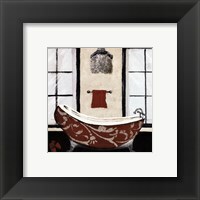 These art prints come in an elongated, square, and rectangular shape, all of which are brilliant pieces to adorn the various places of the home with. 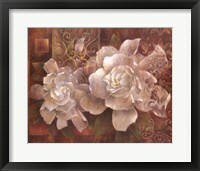 The flower and fruit combination makes the art pieces ever so mesmerizing and lovely to view. 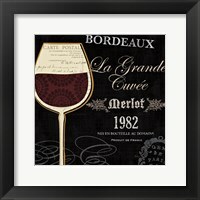 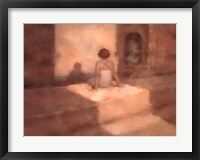 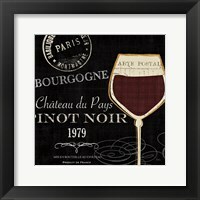 Other artists have chosen sign art to incorporate into their framed marsala art paintings such as “Wine Essentials” and “Laundry Room”. 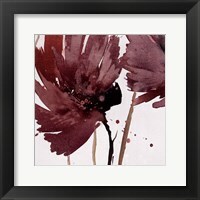 Both these paintings are adorned with text as well as the marsala wine touch, which makes them look intense and highly unique.